grows from seed to harvest in about four months. Hemp is typically planted in March and May in northern climes, or between September and November below the Equator. Once cut, usually by hand, plants are left to dry for a few days before they’re bundled and dumped into vats of water, which swells the stalks. Those dried fibers are then blended for a variety of uses, such as adding lime. This creates block-like bricks known as hempcrete. Also unlike pot, you can’t grow hemp in an indoor hydroponics setup; the plant’s deep roots need to spread, so outdoor cultivation is required. The plant’s seeds and leaves can be eaten raw, dried into powder or pressed into oils. This January, though, California legalized use of the plant in full. And the federal farm legislation of 2014 legalized hemp’s cultivation for research purposes in universities in states where it’s been approved by law. 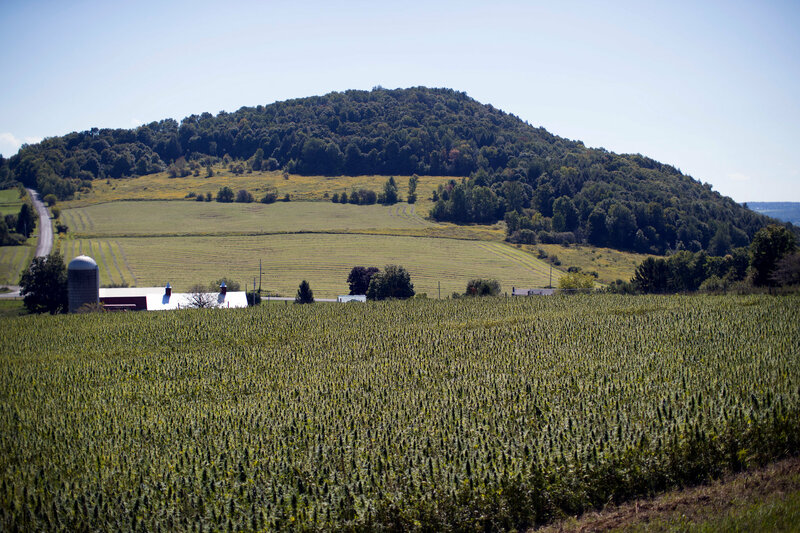 New York now funds a research initiative for as much as $10 million in grants toward hemp businesses, with participation in the pilot program from institutions that include Cornell University. Manufacturers say it’s ideal for low-rise construction, a product that’s stucco-like in appearance and toxin-free. Its promoters also boast that it has a lower carbon footprint, requiring three times less heat to create than standard limestone concrete. Hemp shouldn’t be used at ground level, or it loses its resistance to mold and rot. Lime plaster coatings or magnesium oxide boards have to be applied to anything touching hempcrete, or the lime will calcify it and lose its ability to absorb and release water. While that sounds like a lot of work, Ms. Beckerman pointed to the long-term payoff. There still aren’t international standards for building with hemp, or codes regulating how it should be used structurally or safely. ASTM International, a technical standards organization, formed a committee to address this in 2017. It’s a niche but growing sector of the cannabis market. In 2015, the Hemp Industries Association estimated the retail market at $573 million in the United States. 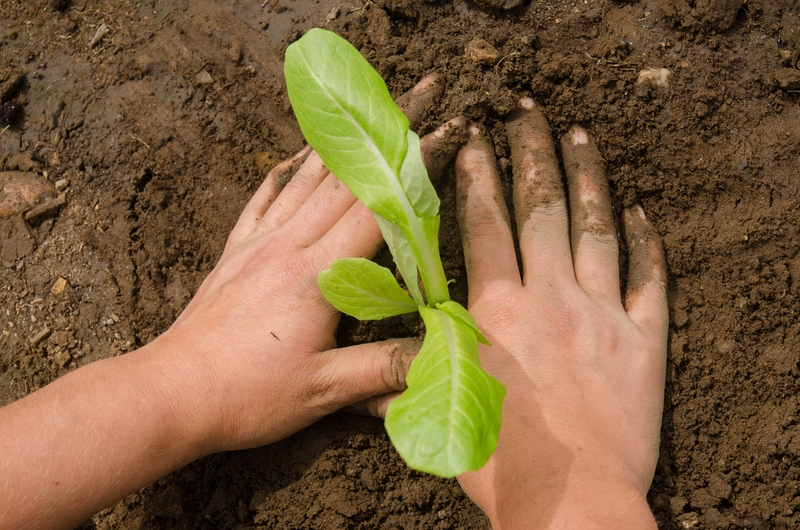 One major issue is cultivation. Although it has been legal to grow hemp in Canada since 1998, farmers need to apply for licenses. In Australia, industrial hemp agriculture has been legal for over 20 years. Sergiy Kovalenkov, 33, a Ukrainian civil engineer who spent the last three years building hemp structures and consulting on projects in Ukraine, France, Sweden and Jamaica, is beginning a project in California. The hardest steps, Mr. Kovalenkov said, are paperwork, permits and seeds. Only one facility in the United States processes hemp stocks, in North Carolina. Mr. Kovalenkov’s firm, Hempire USA, has also devised its own fiber separation system. “The demand is going to be quite big in the next three to five years,” Mr. Kovalenkov said. In October, representatives from 14 countries attended the seventh annual Hemp Building Symposium at the International Hemp Building Associationin Quebec. Terry Radford, the president of JustBioFiber Structural Solutions, an I.T.-pro-turned-tinkerer, unveiled a prefab hemp composite that could be more attractive to city planners and government building code officials. “Our idea is to get the material certified by building coders, rather than have each one approved,” he added. 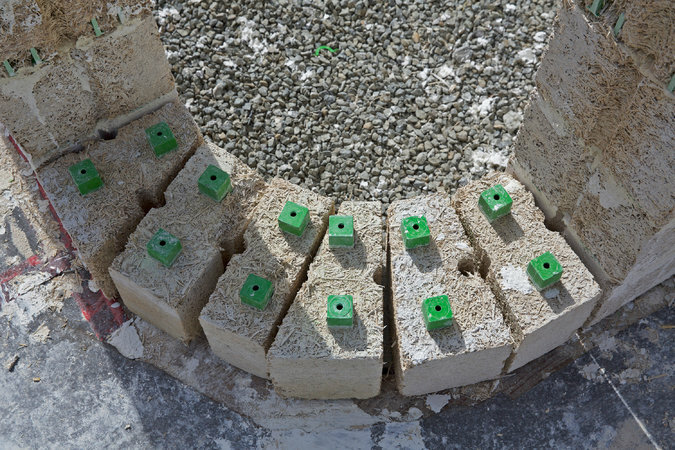 “The difference between hempcrete and my block product is that we’re a structural product. 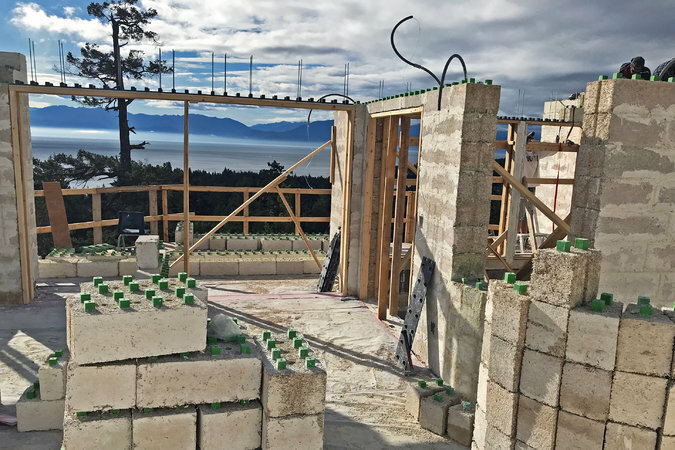 Hempcrete by itself is just an insulation.” The start-up is preparing to produce a 112,000-square-foot facility in British Columbia.